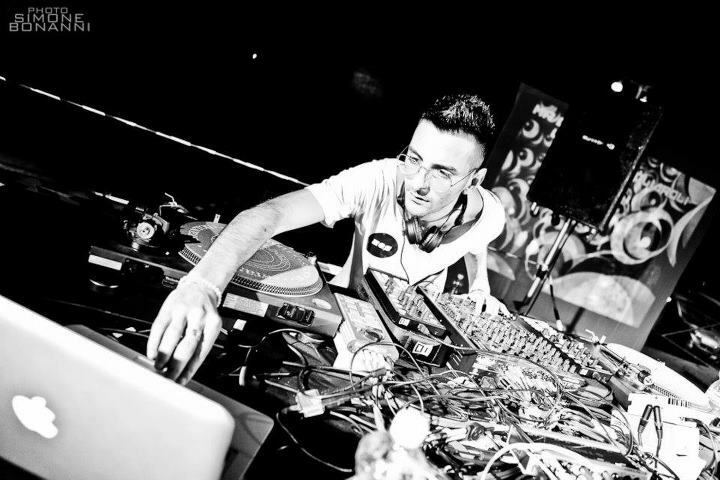 He will then perform and collaborate with the most representative names of techno and tech-house music. the audience with unique sounds, grit and passion. He also participates as a protagonist at the Winter Music Conference in Miami in 2012, collecting a great success. Parallel ep has climbed the the Beatport chart, getting great and unexpected results in such a little time. talent and wowing the audience. At the moment, he is working on his latest music productions in the recording studio.